After years of leading women’s circles & events, Maja and Kate have designed Women’s ALTER as a response to what is needed in order to support all self-identifying women to increase their capacity to make a powerful, consistent, and sustainable impact. 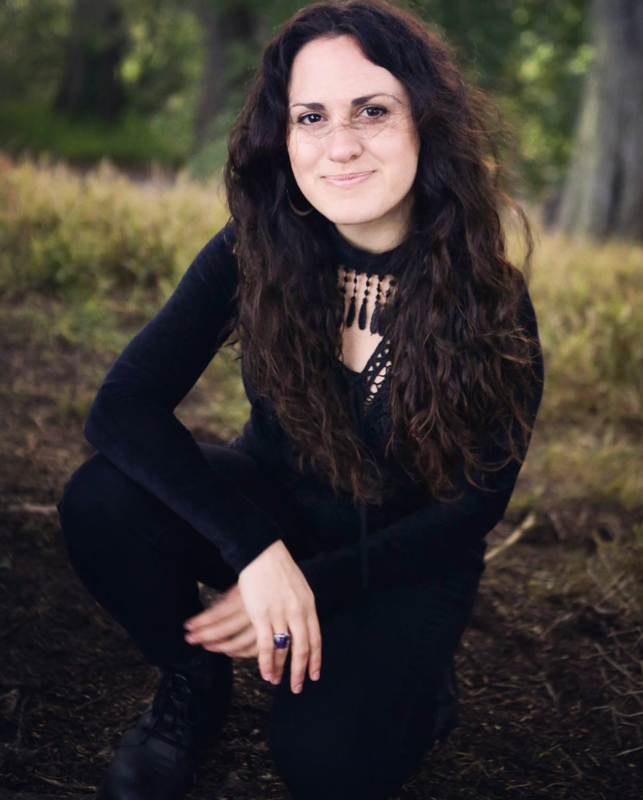 Maja Jerkic is a professional coach, counselor, consent workshop facilitator, youth mentor for young men, artist, and co-founder of Women’s ALTER. Maja works with women that are seeking to experience transformation in their relationships, personal growth, and leadership development. While living in Hawaii and facilitating women’s groups Maja realized that many women that she encountered were ready to step out of their healing journey and into transformative action. Her rigorous coaching training— via the Academy of Coaching Excellence (ACE)— has prepared her to support individuals that are ready to lead their lives in order to experience clarity, purpose, and fulfillment. 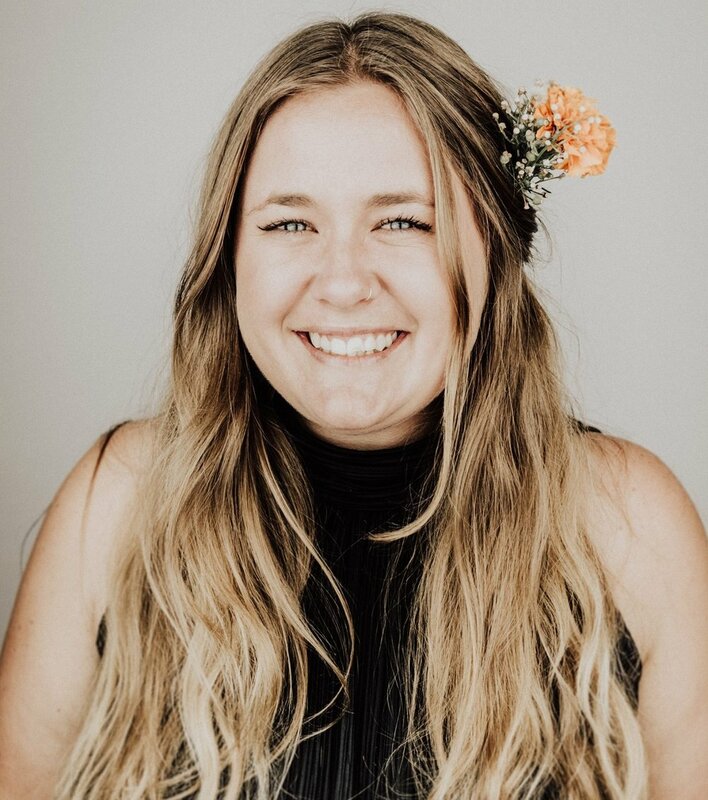 You can catch Maja leading consent workshops in San Francisco with her partner and collaborating with Holistic Underground on local projects. Maja loves to travel the coastline of California, share DIY recipes, build her kitchenware pottery business, study mindfulness, read about queer liberation, kayak, deepen community networks, people-watch, and enthusiastically share photos of her cat who is skillfully toilet trained. Kate Hockett is a community organizer on the Board of Directors for Holistic Underground. She’s been leading groups for years as an experienced facilitator, artist and healer specializing in Women’s Empowerment. In Event Production, Kate produces festivals, conferences, large events & Women’s Retreats around the world. Kate's here to make a big difference in San Francisco, as trained Doula she desires to midwife the visions and dreams that live in a space of deep intuition. She values supporting women in the alignment of their values, using her platform as a space to reflect the beauty in the world by being vulnerable and authentic in her story. She trains teams, groups and other non-profit groups by supporting effective communication, ally ship & radical self-care. Kate has lived in San Francisco for 10 years and can be seen connecting with the beautiful flowers around the city, thrift shopping on Haight street or studying astrology in her communal home. Holistic Underground is a community organization and 501c3 non-profit that centers on producing and sharing replicable models by uniting the arts, social-justice & holistic wellness. Our programs, events, and services aim to catalyze a creative and sustainable movement towards justice. We support businesses, nonprofits, activist groups, and community organizations to build and uphold empowerment, community, and safety through customized programs, workshops, retreats, & coaching.